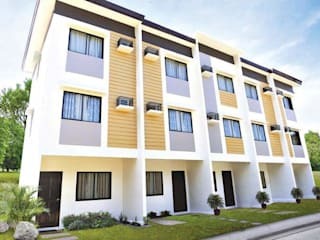 Homechoice Planners and Construction Corp is your ideal custom home builders in Cagayan de oro. Our decade of experience in customized residential construction has been our best asset. We offer design and build services, design only, labor only, home renovation and home interior furnishings for bare unit homes and condo. We are certified by ISO 9001:2015. HOMECHOICE PLANNERS is committed to to provide highest quality of services and customers care. We offer FREE CONSULTATION with our Architect. CALL US TODAY 09175156755.